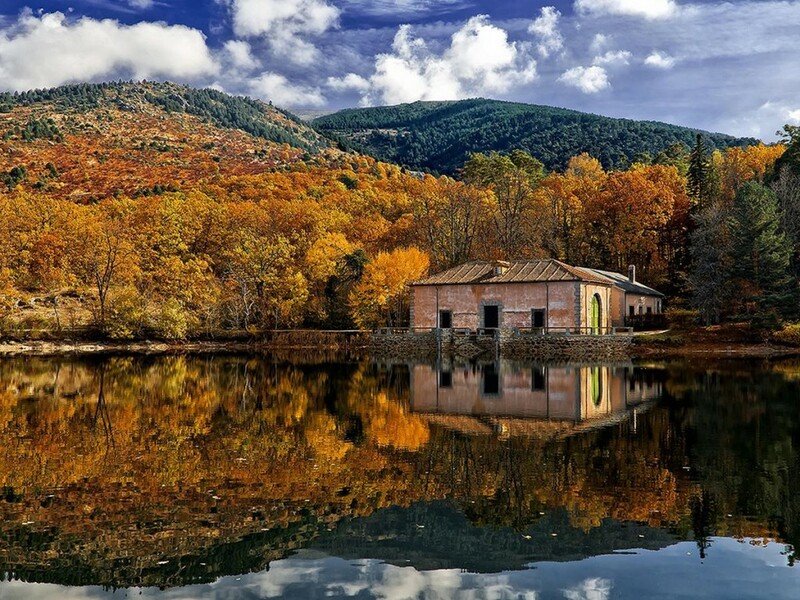 Fall in Spain is the best season to visit the entire country. It is characterized by a totally fine mild weather; that is cold and a little bit warm at the same time. So, in this season, it is preferable to visit the central cities such as Madrid and Salamanca. In addition, tourists can attend Vista de Santa Tecla festival which is held at Tarragona and Vista de la Merce festival at Barcelona. Also, it is worth to mention that the crowd decreases totally in comparison with summer months. Besides, it is important to know that October is the season or the month of film festivals in Spain.